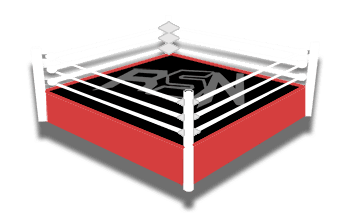 The Jim Ross Report Recap w/ Cody Rhodes – Bobby Lashley Challenging Lesnar? Hart Foundation in the HOF, Bischoff’s Advice for Cody, More! 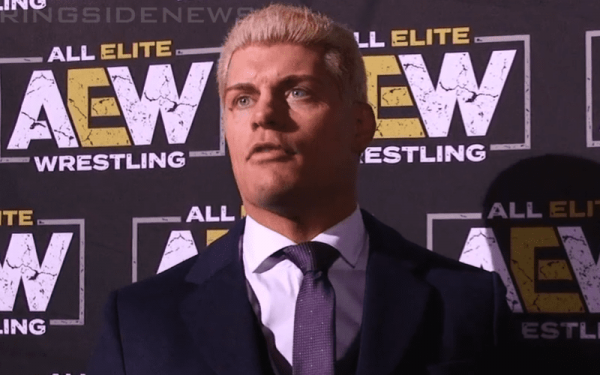 Cody informs that AEW is looking for fresh talents, and talents who haven’t been seen before. There are some outliers such as Chris Jericho, but they want to find guys who aren’t universally known as well. Cody says they wanted to give fans something exciting at their ticket release party on Thursday. They didn’t want to just stand up at a podium and say they’re having a show; they wanted to give fans something that really made them excited about Double or Nothing. Cody also says he’s really proud of his wife, Brandi, who has been on planes flying all around the world every day scouting talent. Brandi is building a women’s division for AEW, and announced her first signing Thursday night. Cody notes that before ALL IN, Eric Bischoff told him to make the event a “buffet” of entertainment and that really stuck with him. If they’re going to ask fans to travel and spend their hard earned money, they want to surpass their fans’ expectations and make sure they’re entertained by a variety of different measures. That sums up today’s episode of The Jim Ross Report. You can listen to the show yourself anytime here, and I’ll catch ya next week for another recap!